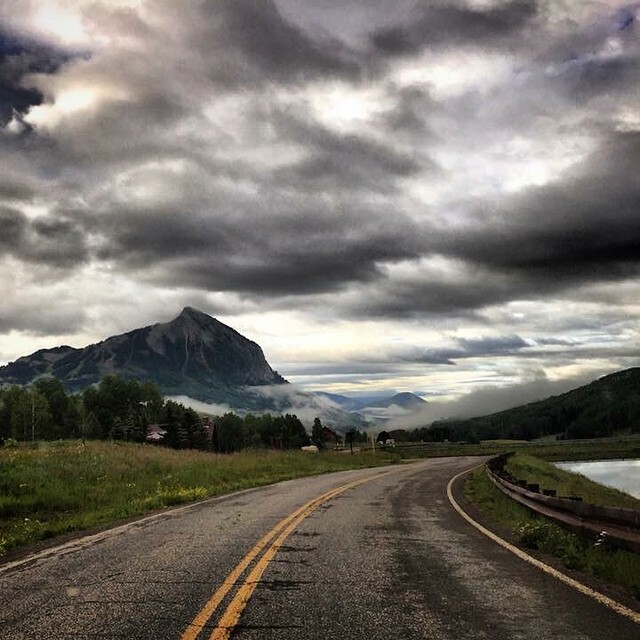 So you've decided to take a road trip in Colorado. Congratulations! That's a great decision. The state is full of lovely scenery and wonderful and weird attractions. And, because we're awesome, we've made you an itinerary! You arrive in Denver via airplane, because you took an airplane to get to the starting spot of The Ultimate Colorado Road Trip. (You could've just drove. It is a road trip, after all.) If you live in Colorado, drive out to DIA so you can start the road trip. Specifically, drive out to the big blue horse statue outside the terminal. This is the town the show South Park is based on. This is the only fact anyone knows about Fairplay, and you are contractually and morally obligated to mention it whenever anyone brings Fairplay up. Hey, did you know Fairplay is the town South Park is based on? Pueblo is home to the Colorado Mental Health Museum. Go see how people with mental illnesses were treated before there were therapists and SSRIs. Durango was the site of one of the worst environmental disasters in recent memory (at least for Colorado), when a crew working for the EPA accidentally removed a plug and caused three million gallons of mine waste into the river. The mine had, apparently, been leaking for years, but still. On the other hand, maybe drinking from the Animas River will give you superpowers? Only one way to find out. Actually, don't do that. That's a very bad decision. This is the end of The Ultimate Colorado Road Trip. You live here now. That's what makes it The Ultimate Colorado Road Trip. Next time, go horseback riding through Colorado! Click here to learn more. The Ultimate Summer Question: Ocean City or Virginia Beach?